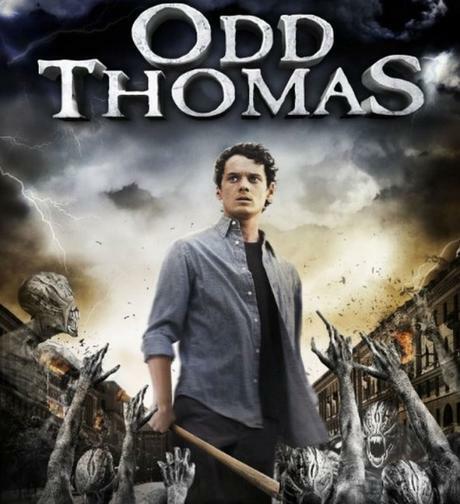 Why I’ve Picked this choice – I have always been vocal of my love for this film, it follows a young man name Odd Thomas who has the ability to see demons and the dead in everyday life, he uses this ability to solve crimes, but we follow one incident as a new threat heads to town and he must team up with his girlfriend Stormy to save the disaster. Anton Yelchin was the perfect choice for this role, he has the charm that only he could have bought to this role, he has fantastic chemistry with Addison Timlin as his girlfriend, this is one of the best on screen chemistries have seen too. This film doesn’t fall into full horror or action, but brings it back to what Buffy the Vampire Slayer gave us, which is a credit to director Stephen Sommers who seems to appear as director of a few of these films. This is a film I would always like to see a sequel, but I guess this is something we will never get to see now.